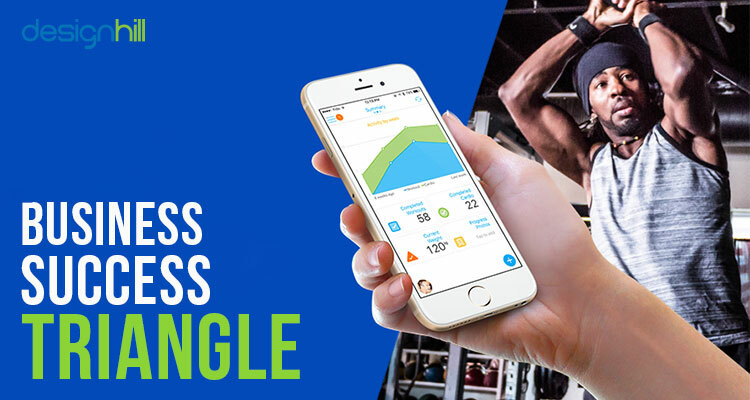 In the past few decades, along with the awareness about the fitness and gym, the demand of online physical fitness trainer has increased exponentially. Online training is more affordable and flexible for your clients as they can access you from the comforts of their home, and there is also an extremely low overhead cost with online business in comparison to the physical ones. There is nothing wrong with working for a gym and being a traditional personal trainer but every personal trainer should learn how to become an online fitness trainer. As an online fitness trainer, you can work anywhere and anytime you want and can also grow your target market outside of your local area. 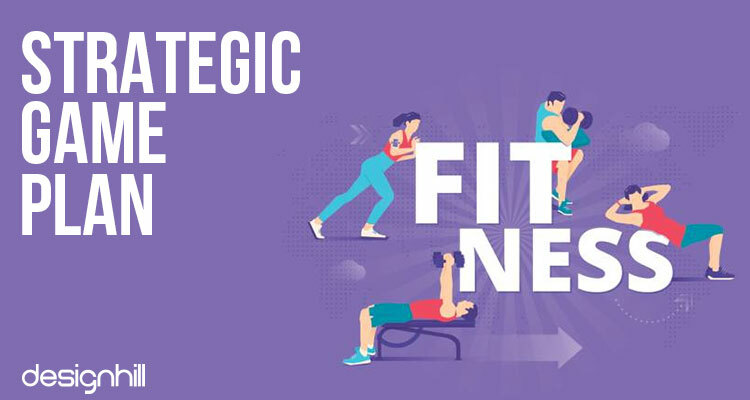 One can take a look at the web portals centered on topics of healthy living, exercise tips, dietary supplements, online physical fitness training etc. Technology has changed our lives in many positive ways. To become a successful online fitness trainer, you don’t only need passion and skills, but it requires even more. You need to develop a strategic business planning and preparation. 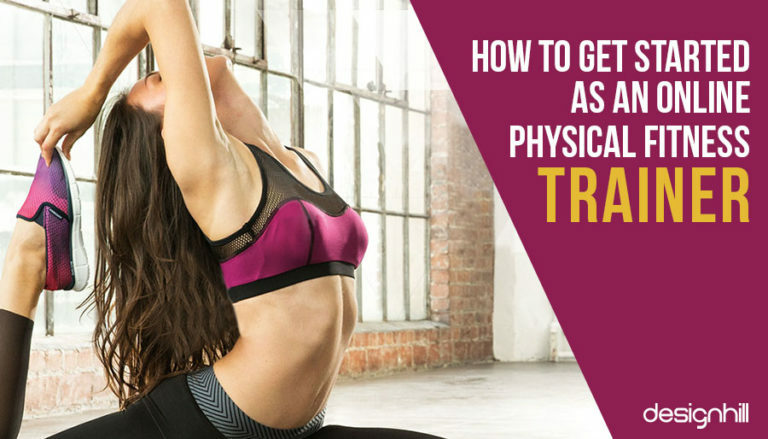 This game plan will give you an idea how much income you can make out of online physical fitness training and with this game plan information you can figure out how many clients you need to sustain your monthly income. It will also help you figure out your niche and would thus help you to know the clients you need to target. The game plan is very much needed to figure out how much you need to charge your clients along with the other products you should be selling. Looking for a fitness logo design? There’s plenty of software or new technologies available that you can use to manage your online personal training business and work more effectively while impressing your clients. 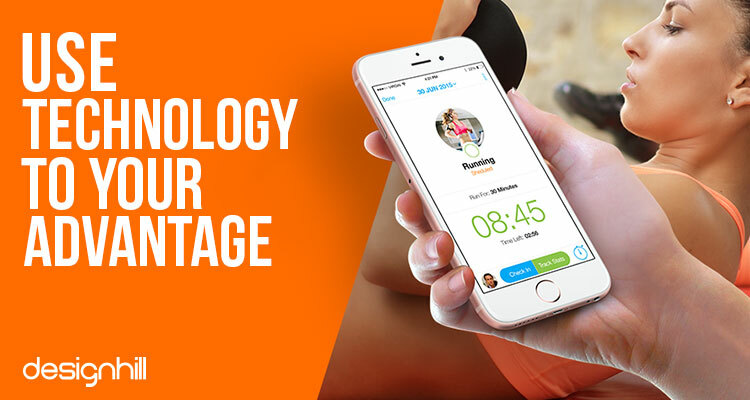 Being an online fitness and health coach you’ll definitely need online training software, probably the one based on WebRTC because of their ability to stream on a low-speed network. Having a website should be one of your top priorities when starting out. One thing that must be taken care of is that the website design should be as simple as possible. Get your website professionally designed. For cost-effective logo design, you can contact an online graphic designer. You can use updated technology to build a professionally-looking website at a low cost, and send email blasts for free to promote your business; a technology called Square allows you to collect clients payments by simply plugging a device to your mobile phone. Try out different tools and technologies before making your decision. Don’t only look at how your clients will respond to it, or what features and specifications it has to offer, as these parameters change over time. Invest a pretty good amount of time and energy and think more about how it could fit in your fitness business for long term. 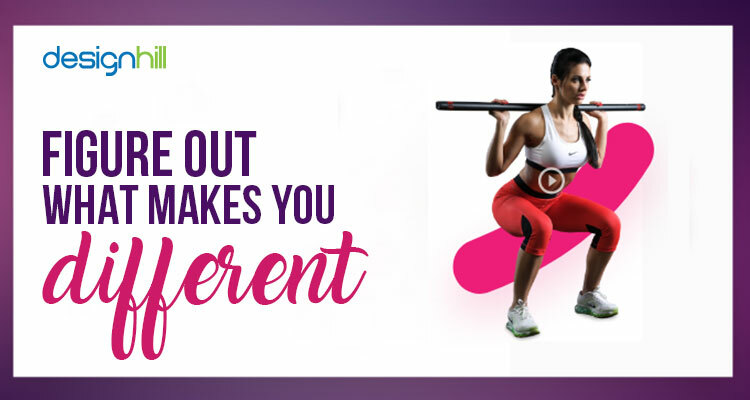 The most important thing that you need to figure out as an online personal trainer is what makes you different from all the other online personal trainers? How you stand apart from others? 1. Problem solver: To be successful you need to solve a problem and have the solution for a group of people. Like if you have any technique or problem of skinny people that you can address and become an answer to their problem of gaining muscle or maybe you have a technique that helps pregnant women have a healthy pregnancy that in-turns build a healthy baby because of your program. 2. Become an authority figure in your niche: If you have seen success in your experiences and share those fitness experiences with others. Your problems are for a group of people and you need to become an authority figure in your niche. 3. Be entertaining, but be yourself: People can see through someone who is fake, don’t do that just make sure that you are your own entertaining self, not your boring self. Medium you choose to reach clients is a very important strategy to target your potential customers and set apart from the competition. You may be using Instagram heavily and your followers knowing you there. Use all sources of communication medium properly to engage more and more people in your online physical fitness programs because it will be easier for you to get clients as you’ll be available on various platforms like Instagram, Facebook, Youtube etc.Your own website and blog is making your market nationwide or even worldwide, depending on your niche and how effective and creative are your fitness programs. We are in the age of information technology where internet is flooded with the distorted information. The possibility to get authentic information on fitness is at stake. People must just rely on that. 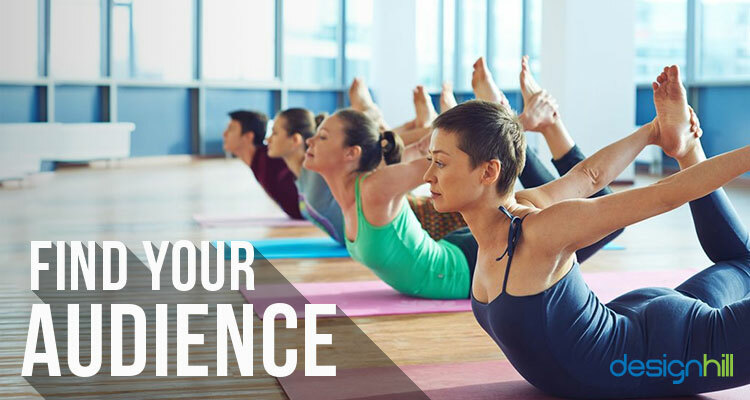 This situation has hard-pressed people to hire a fitness trainer not to educate a something new, but to save time and for complete peace of mind by cutting through the noise. Think of your fitness website as an online handshake. People create the first and last impression of what they find on your website. What kind of message will you website send about you and your online personal training business is the first impression. The business success triangles have three sides and you must have all three sides to a successful online training business. 1. Passion: You need a dedication and passion for fitness and physical training that ignites your soul to execute your vision. Look at your idea from a different perspective and you might be surprised by the results. A person with passion has confidence and that confidence brings value to others by leading with techniques to provide your clients with a better service. Passion also brings excitement, people who are excited creates enthusiasm in people who follow their training program so as an online personal trainer keep your passion alive. 2. Supply and Demand: You need to make sure that there is a demand for your niche. If there isn’t demand for your offerings than you won’t be successful in today’s era of over-information. If you are offering the training that has already saturated the market than it will be hard for you to stand apart from the competition. You need to come up with the winning concept by graphic design services so that you can create that demand. 3. Credibility: Credibility is extremely important when you are trying to be successful in the field of health and fitness. You need to make sure that you have established your area of expertise that will help your reputation to be noticed at the marketplaces. Tell people about your accomplishments, flaunt your success experiences. Your audience should be close to your skill set. You don’t want to be telling people how to lose weight if your expertise in teaching skinny guys how to gain weight. If you don’t feel like you have an expertise yet focus on filling that gap and come up with an expertise to target your potential clients. Yoga is also getting surge gradually and people evolved in the profession should also get a website. Yoga logo design services can also be availed online using a logo maker tool. What are people having a problem with and do you have the solution to help these people, how do you approach these types of people? You need to do some research and figure out what are the problems in the fitness industry. Maybe there is already a solution to those problems but you can come up with a better and faster way. This is some that you can create at the core of your online personal training business. Most successful people are ones who create most value in other people lives. When you solve the problem for people, you create that value in their lives. If creating a logo is the need, see online graphic designs available at Designhill which will give you an idea to create your own. 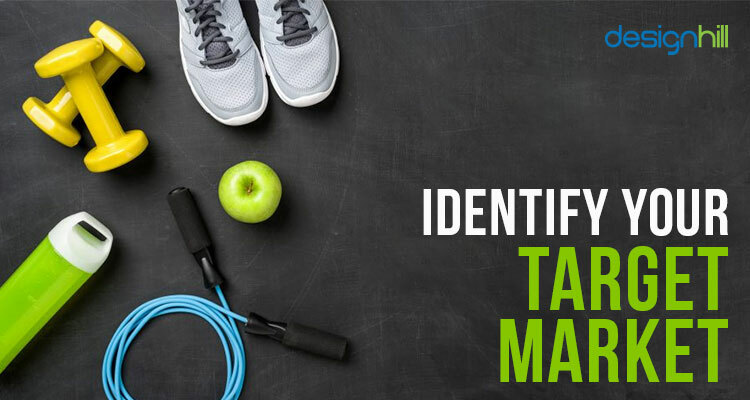 Your target market will be the bread and butter of your online personal training business. If you are still unsure about who your target market is or what should be, consider few things to find the type of person you are dealing with or would like to train online. 1. Demographics: consider the demographics, are they male or female? What’s your target age? Do you want or clients having a specific lifestyle or income level? 2. Psychographics: Do research about psychographics of your client like – are they trained before? What’s their behavior? What are their values and interests? 3. Check your competition: Keep eye on your competition, what’s your competition doing? Can you do better? Who are they targeting? And then do some research as well on your proposed target audience. Where are they hanging out online? Browse forms and see what the problems are? Like other businesses, physical fitness and gym business too, need to create a logo so that people can easily recognize your brand and get familiar with your business. For instance, people know the brands – Reebok, Nike and Adidas etc. by their names and logo over the quality. You can easily get a creative physical fitness logo using an online logo maker tool such as Designhill. It prompts some questions answering which your customized logo is created within a minute. Now that you’re clear about what you have to offer and how to offer it, get the job done. It will surely require hard work and perseverance, but hard work always gives best and fruitful results. Continue to work hard each day to provide you target customers with the best personal physical training. Keep doing justice to your profession. One day, your hard work will definitely make you an accomplished trainer and new clients coming to your gymnasium. Don’t give up doing research and experiment; just make sure to learn from your mistakes.